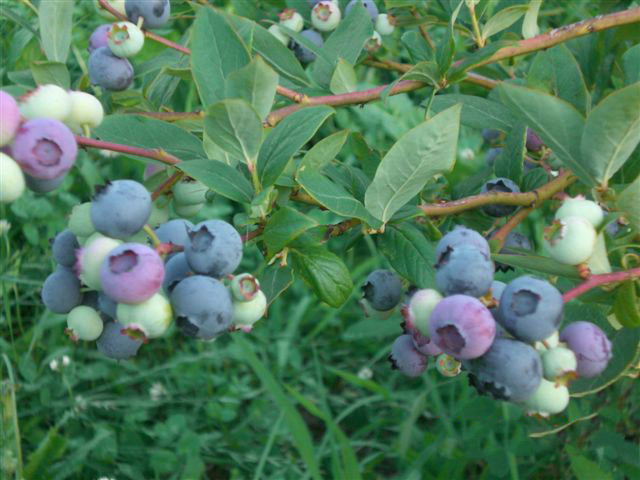 We grow American highbush blueberry which is a shrub erect. 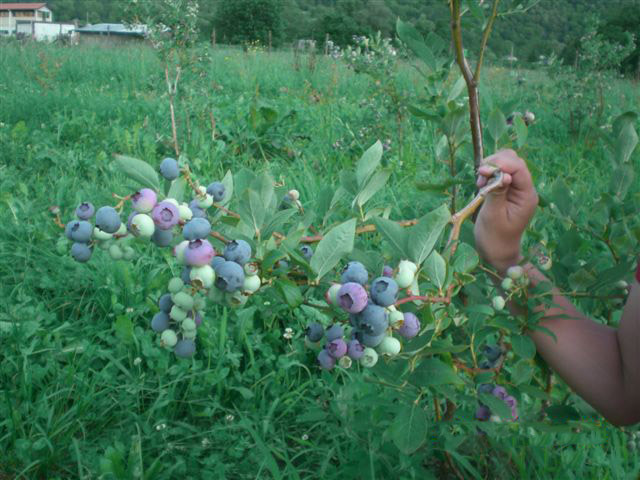 reservation, at this time, you can buy our blueberries on the field with a biological method. The origin of the berries is no trace in the memory of all of us, to become more acceptable in the collective memory of a delicate flavors and colors. These pleasant sensations are the legacy of a past that saw involved the families of all walks of life in search of seasonal fruits in the woods near the house; what with the intent to enrich the daily diet, but also to supplement the family income. 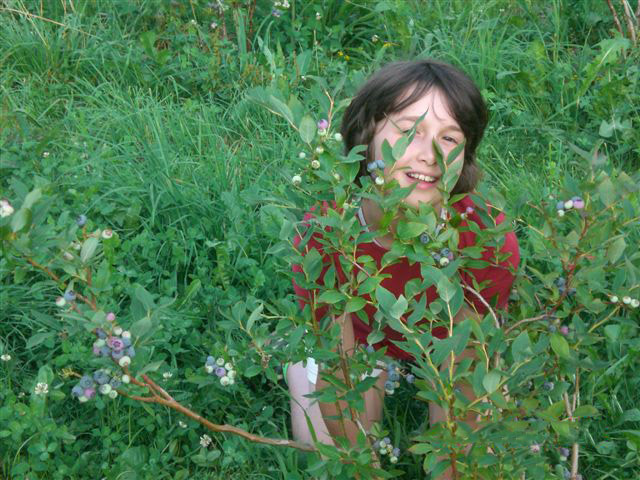 Indispensable for the cultivation of the “new” fruit is the verification of environmental vocation: in our company orographic position, climatic conditions and, above all, the complete chemical analysis of the soil (Fojanini carried out by the Foundation for Advanced Studies in Sondrio) gave a favorable outcome system and to the cultivation of blueberries. The will ‘re on the field the traditional flavors of tradition has then prompted to choose cultivars particularly aromatic and organically grown.